This was hands down my FAVORITE city we visited during Academic Travel last month! Warm and sunny, the taste of the ocean in the air, the white marble architecture.. such a dreamy place! My cute friends (^^) lets just say that spending 40+ hours on a bus together over ten days will definitely forge some bonds! PS they are sitting in the courtyard of a monastery that houses Europe's oldest apothecary, still in operation today! 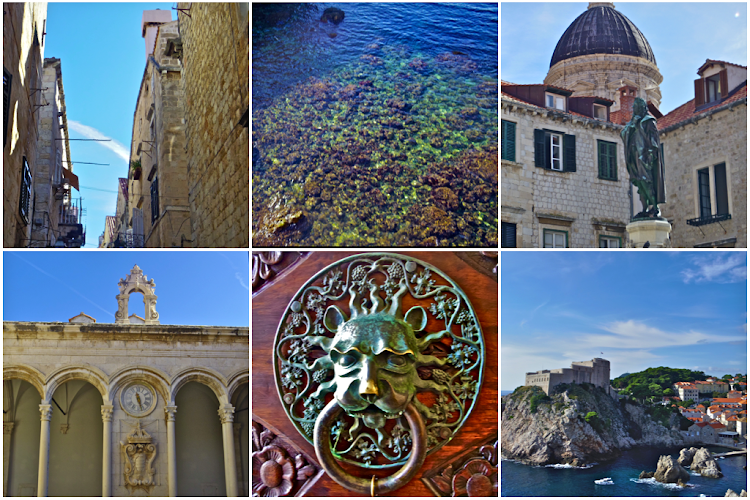 As you can see in the first photo in this post, Dubrovnik is a city on the sea. Moreover, it is surrounded by a city wall which has protected it for centuries. There used to be a moat as well, but that (unfortunately) was drained quite some time ago. 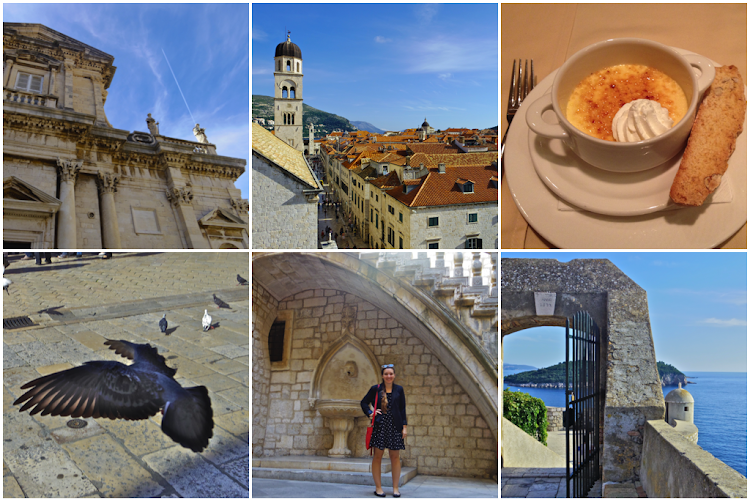 Our second day in Dubrovnik we had free time for a few hours so I hiked up seven stories worth of stairs and walked around the entirety of the city wall! With all my many photo breaks it took two hours. But I loved it! In every city I visit I try and hike up the local church or clock tower to get a view from above. But climbing a city wall was definitely a first! The Mediterranean Sea + a defensive turret in the city wall. 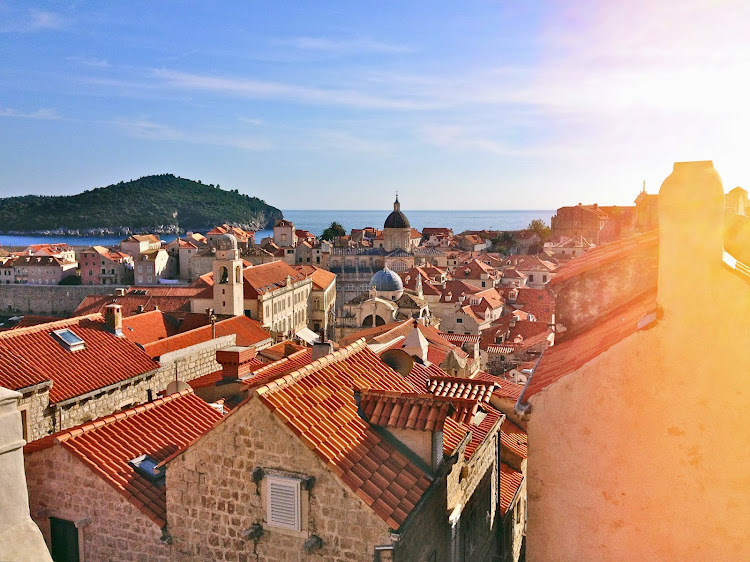 (^^) Fun fact: the television show Game of Thrones uses the city as "Kings Landing", they wrapped up filming for this next season a few days before we arrived but our tour guide still pointed out some of the iconic sights. Looking down at the white marble city street from the top of the city wall (^^) The whole time I had this weird feeling that I was walking through some kind of outdoor living museum, the streets were so beautiful and clean! Plus the whole city is closed to any motorized vehicles so pedestrians have free reign. 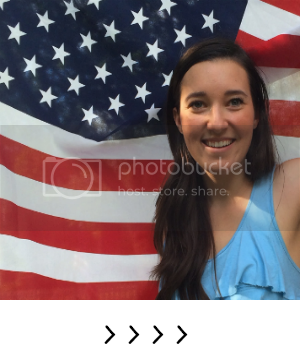 Note the bottom left picture: that is most definitely a pigeon trying to attack me. I swear that I have some sort of weird bird encounter everywhere I travel. I have been hit in the head twice, with at least a dozen near misses. Those creatures are out to get me! Dubrovnik is commonly referred to as "the pearl of the Adriatic Sea" and after spending a day here I can't say that I disagree. I mean look at that view! Perfection. Only two more posts left in my Academic Travel wrap up now. Thanks for reading along! You're welcome! 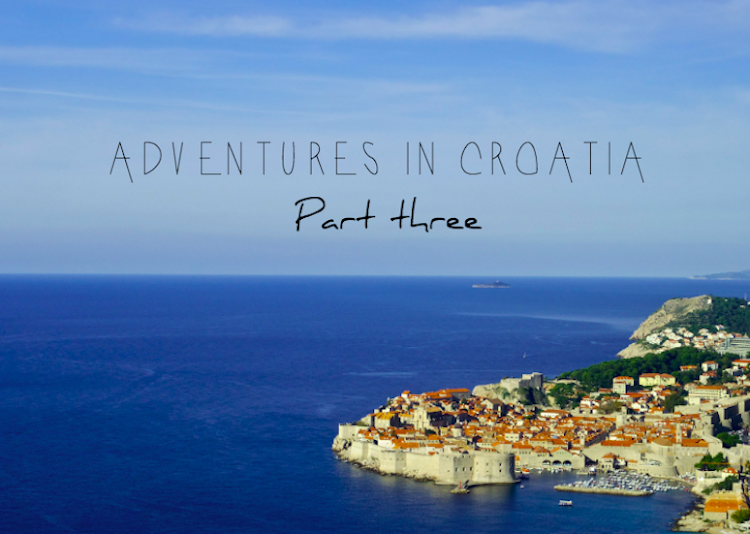 I loved Croatia too! The whole coastline is especially beautiful!